To many of us, history can be a boring subject in high school if all you do is memorize dates, recite important documents, or read chapter after chapter and answer the required questions. Grants are available to classroom teachers who want to have the lively Jazzlinks program come to their school. Click here to learn more at EdExploreSRQ, where learning comes to life! IMAGINE HAVING THIS IN YOUR HISTORY CLASSROOM! 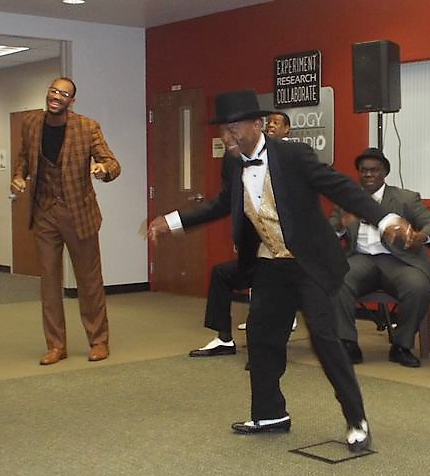 History dances off the page when Jazzlinks comes to an 11th grade classroom in Sarasota or Manatee counties. Jazzlinks is an integrated arts experience illustrating the role of African Americans in U.S. history through music and theatre. Actors visit classrooms, become the iconic figures in African-American history and jazz and share their stories, including instances of discrimination they encountered in spite of their fame. They also respond (in character) to questions from students. A culminating performance brings the full ensemble back to each school, featuring a vibrant show of music, dance, and poetry. 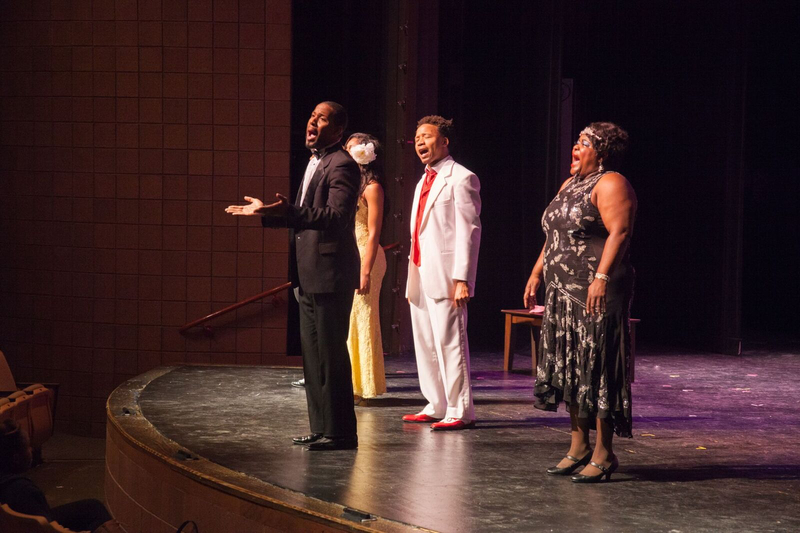 This program was developed through a collaboration of the Westcoast Black Theatre Troupe, The Jazz Club of Sarasota, and the Sarasota County School District. Will it meet state standards? Two Sarasota County Schools curriculum specialists prepared the content – which meets Florida State standards – for 11th grade students, focusing on "document based questions," an approach that requires students to use their own knowledge and several historical sources to develop an essay or series of short-answer questions. What are the historical events covered? the trial of the Scottsboro Boys with the spiritual, "Oh Freedom"
What are the benefits of Jazzlinks? The benefits of integrated arts experiences have been well-proven: higher achievement occurs because students become more engaged in their learning and retain the content longer. In addition, Jazzlinks brings arts instruction and a performance to some students who haven’t participated in the arts since sixth grade. Students also gain unique insight into the African-American experience, which isn’t typically covered in the traditional curriculum. Are there corresponding classroom materials? Teaching materials, prepared by curriculum specialists, are available to help illuminate the struggles and triumphs of African Americans and the Civil Rights movement.